As the title suggests, the company always ensures that their customers will receive VALUE for their money. The company always works closely with its customers in order to assure that all their requirements are fulfilled. With over two decades of paving experience, Value Paving can definitely be regarded as a key player in its industry. With a strong, professional team you can be ensured to receive a paving service in Pretoria that is of excellent quality. 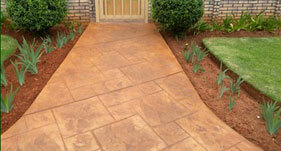 The company's materials are SABS approved and offers all types of paving. 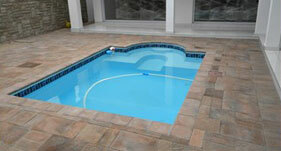 Value paving also specializes in imprint, eurostone and industrial types of paving. Value paving is a customer-centred company, allowing the client to change the look and style of their home according to their own specifications - with a chosen time and price bracket. Paving Pretoria - Why us? As the company started in 1991, it has gained much valuable knowledge over the past years. 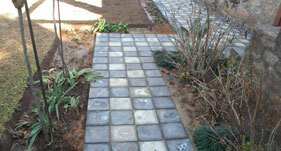 With value paving you can be assured that you will be in good hands and that all your requirements will be met. We offer all types of paving, so whether you know exactly what you want or looking for ideas - feel free to contact us, as our team would be more than willing to help you!